A Los Angeles-based artist best known for his portraits of Latino day laborers, John Sonsini adds a conceptual twist to his portraiture by paying his subjects their normal hourly working wages to sit as his painting models. 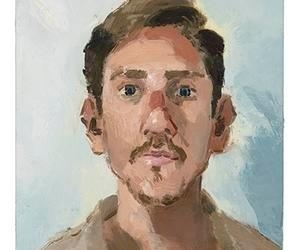 Working with rough, lively brushstrokes, the artist renders the faces and figures of men seeking daily employment on the streets of L.A., while also capturing the realistic likeness and realities of immigrants in work clothes and cowboy hats that are burdened with all of their belongings in bags. New to his compelling oeuvre is a group of still lifes, which focus on tender and heart-wrenching details of these men’s difficult lives. 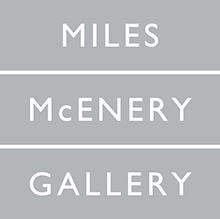 Ameringer | McEnery | Yohe, 525 West 22 Street, New York, 6-8 p.m.